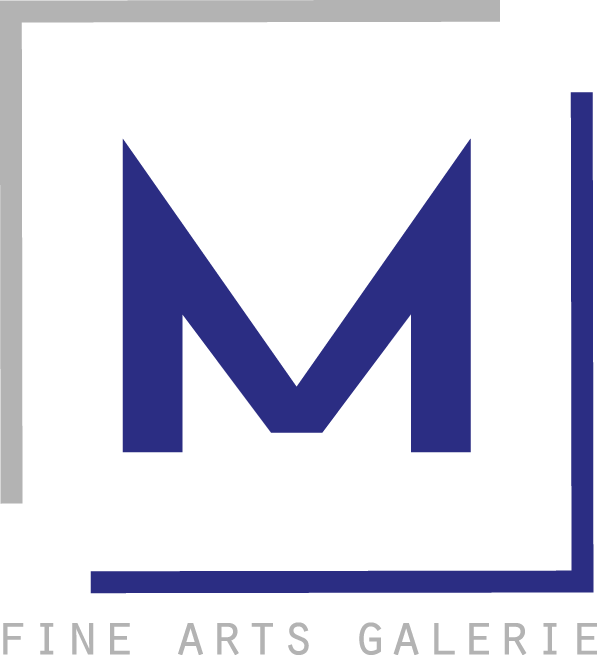 M Fine Arts Galerie is thrilled to announce the “Inaugural Exhibition” opening with a gala reception on Saturday, May 7th, 2016. 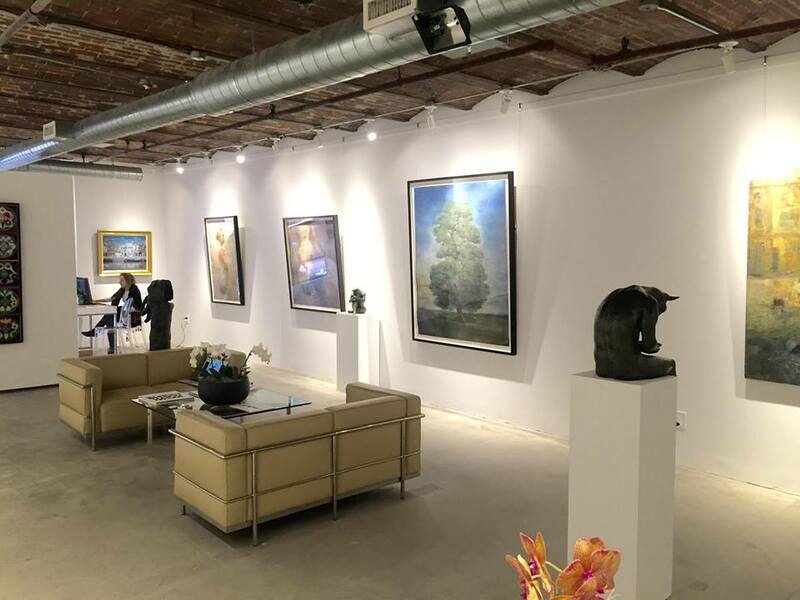 Come join the revelry, meet the artists and explore each piece’s unique narrative. A full-color catalog will be available. 29 April to 2 May 2016 – Free entry. 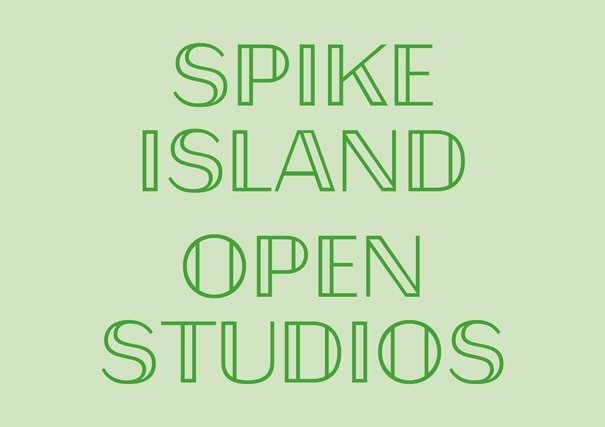 Spike Island Open Studios sees artists and creative tenants throw open their doors for you to explore their working environment and learn about what they do. Discover how the Spike Island building (a former tea packing factory) is now home to hundreds of artists, designers and creative businesses.